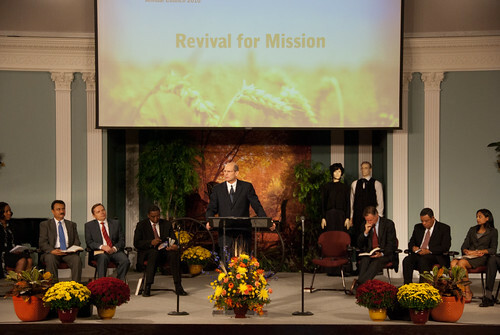 Below is President Ted Wilson’s sermon he delivered at the 2010 Annual Council. 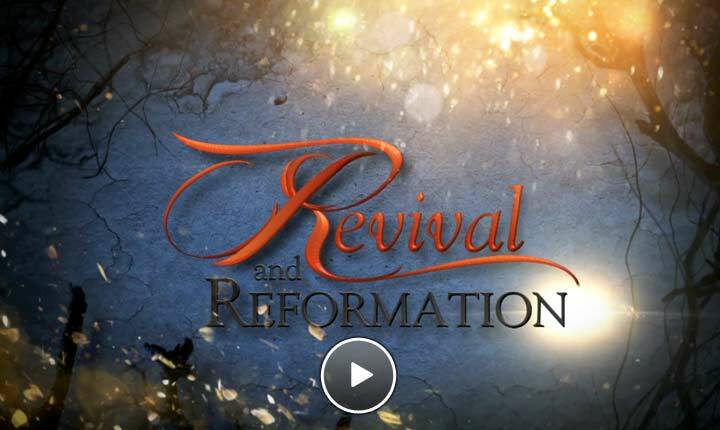 I am so glad to see our church leaders seeking the guidance of the Holy Spirit when it comes to revival and reformation. I cannot wait to see what happens in our Church in the weeks and months to come. Let us join together in praying everyday for the indwelling of the Holy Spirit. If you pray at 7:00am or 7:00pm, you will be praying with other Adventist brothers and sisters in the faith. Below is the Trans-European Division’s response to the Revival and Reformation movement… We would see amazing things happen if every member embraced these initiatives. I am also excited to see what happens in our church this year. I just wrote a blog about revival you may want to take a look at.